Tune in tonight to Listen to exclusive interview between Pyramid Youth Incentive CEO Abu Muhammad and Furqan Shabazz. 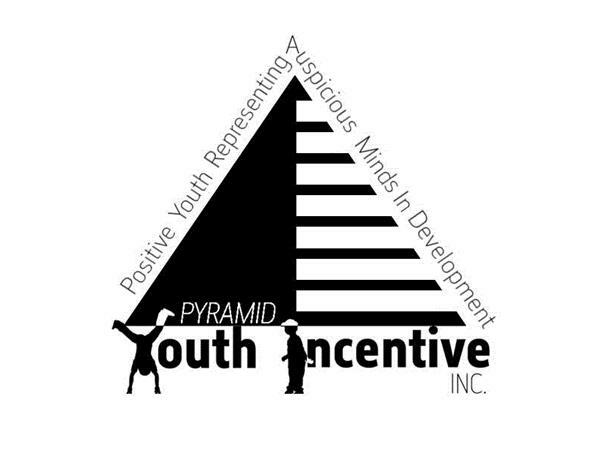 Pyramid Youth Incentive is a grassroots organization that is enriching minds and character of our youth. Based in Bedford Stuyvesant brooklyn.